Speaking to Digital Spy, Ubisoft Montreal senior producer Dominic Guay confirmed that Watch Dogs on the Wii U will be “feature comparable” with the other version of the game, however, the development team is still trying to figure out the best way to use the console’s GamePad controller. It is nice to hear that Watch Dogs‘ social aspects relating to users being able to access other player’s game worlds via smartphones will be included in each version of the title — which arguably the most interesting feature that Ubisoft revealed about the game last week. Additionally, I’m really interested in seeing what the developer does with the Wii U GamePad. There seems to be a real possibility that the controller’s touchscreen could be used for some really fun gameplay elements, if done correctly. 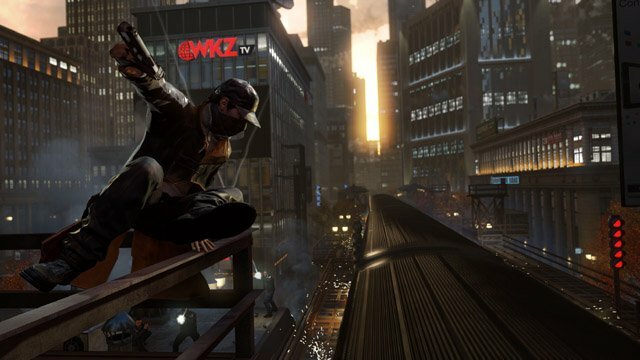 Let us know your suggestions for Watch Dogs Wii U GamePad features in the comments below.